The 717U is a 63,000 BTU / hour wood stove. The high efficiency, convenience of a top fireplace and a sturdy look make it a perfect heater. The Westwood has one of the most daring flames created by Savannah. The entire bottom of the firebox is a large failed burner designed stainless steel and the flame spreads around the log set creating an incredibly realistic flame. Logs and brick sets are new models. Brick being a darker design of shale rock and the logs are larger, bold, dark and charred. Extreme Comfort and Style Here is the perfect blend of traditional design and advanced gas performance. The CDVS600 allows you to express your style and capture a look of elegance while at the same time, provides a comfortable range from 21,000 BTU’s to a hearth warming 35,000 BTU’s. Direct vent converts easily from top to rear vent making installation possibilities endless. Designed for efficiency, performance and to provide an economical heating source, the TPS35 pellet stove deliver comfortable heat up to 2,000 sq. ft. With a maximum of 30 hours burn time, you enjoy minimal maintenance and less refueling. The 577DU is a 70,000 BTU / hour wood stove. The high efficiency, convenience of a top fireplace and a sturdy look make it a perfect heater. High efficiency, high quality and state-of-the-art engineering are the key elements behind our Timberwolf® wood burning room furnace. 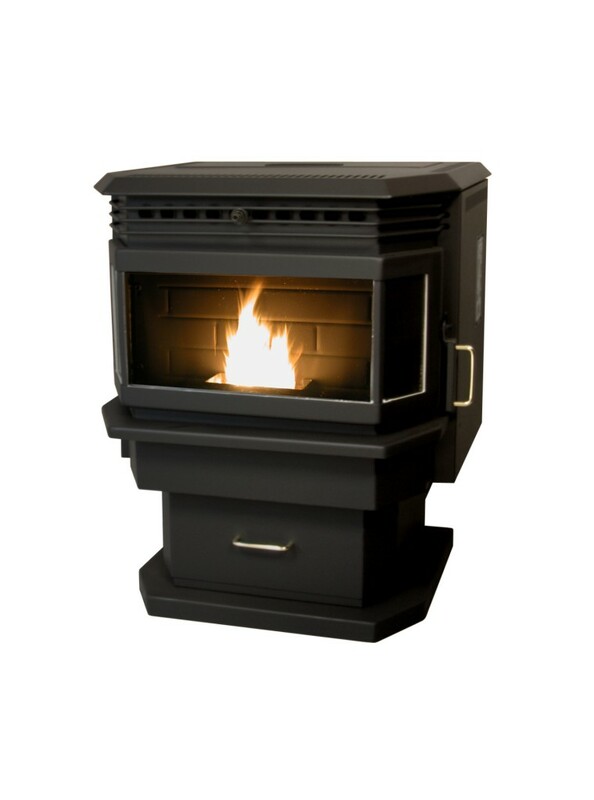 The TF100 is designed as a wood burning “stand alone” furnace and with its Timberwolf® 2200 wood stove firebox it operates like a stove and can be used in a room setting. Model HF-905U Shetland is a small and smart wood burning stove of contemporary European styling. It features state-of-art clean burn pre-heated tertiary air which wrings out every last bit of heat from your fuel. The great efficiency, the convenience of a top flue, and an exquisite look make it a perfect room heater. Le modèle HF-737 est un poêle à bois de 72 000 BTU/heure et est notre poêle le plus puissant. La grande efficacité, la commodité d'une cheminée supérieure et un look robuste en font un appareil de chauffage parfait. Classical model HF-517U Pony is a cast iron wood burning stove based on New England design elements to provide classical elegance and beauty. Designed with top and rear vents to give installation flexibility, this is the right stove for any room heating needs. Turbo Boost & 84% Efficiency! The CDVS500 offers a three burner system - the third tube burner “turbo boosts” the heating power like no other stove in the industry. It operates independently to supply an additional 14,000 BTU’s on top of the already impressive 30,000 BTU’s. Create the right amount of heat you need. Safe, clean burning and high efficiencies make this stove a valuable addition to your home.